The THI Team have been developing three new publications for the public. These include Traditional Buildings Maintenance Guide, Improving Falkirk’s Shopfronts and Falkirk Architecture Learning Resources. These are all now available as pdf downloads via the website. 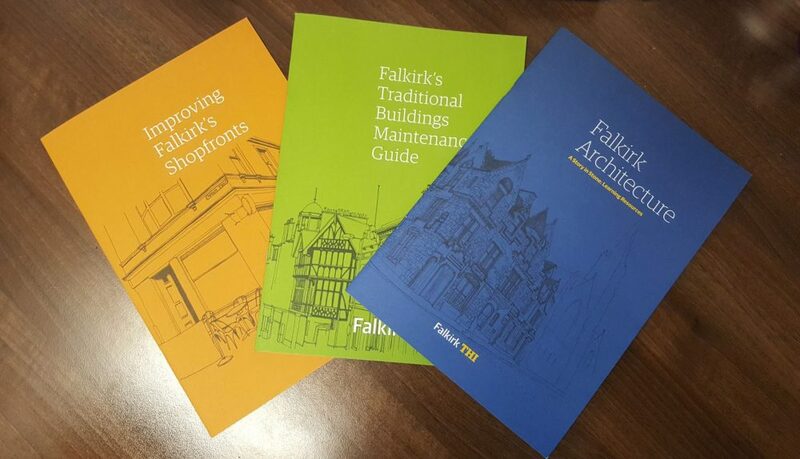 The Traditional Buildings Maintenance Guide and Improving Falkirk’s Shopfronts have been developed to offer guidance to both building and shop owners on how to maintain and improve their properties in Falkirk town centre. 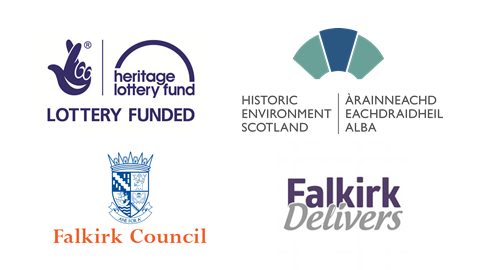 The Falkirk Architecture Learning Resources was developed as part of our Heritage Engagement Plan. It is aimed at teachers to help them explore the architecture of Falkirk town centre with their pupils both in and outside the classroom. A worksheet pack has also been developed to accompany the Learning Pack. Please follow the links below if you would like to download a copy of the publications.